The HSE and industry best practice state that all MEWP operators must have had appropriate training in how to operate the machine and how to carry out the tasks required. Only trained and authorised people may operate the platform. Other people in the team must be able to lower the platform, by using both the controls on it and any emergency controls on the platform mounting below. A minimum of two people in the team is essential. If the MEWP is hired, the operator and ground staff should be familiar with the instructions and controls before starting work. 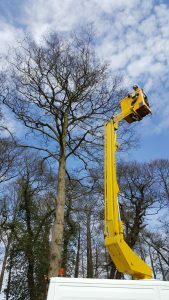 For those already holding a certificate of competence in MEWP operation and requiring training in the use of a chainsaw from a MEWP please see the Aerial Tree Work section of our web site. A boom-self propelled mobile elevated work platform (MEWP) allows you to work at elevated positions. However operating a boom-self propelled MEWP and using it to work at height does require competence in order to avoid any potential accidents. This MEWP boom-self propelled integrated training and assessment course will help you to understand the regulations and safety requirements to ensure that you are confident at height whilst operating the equipment. A scissor mobile elevated work platform (MEWP) allows you to work at, or get materials to a desired height. However operating a scissor MEWP and using it to work at height does require competence in order to avoid any potential accidents. 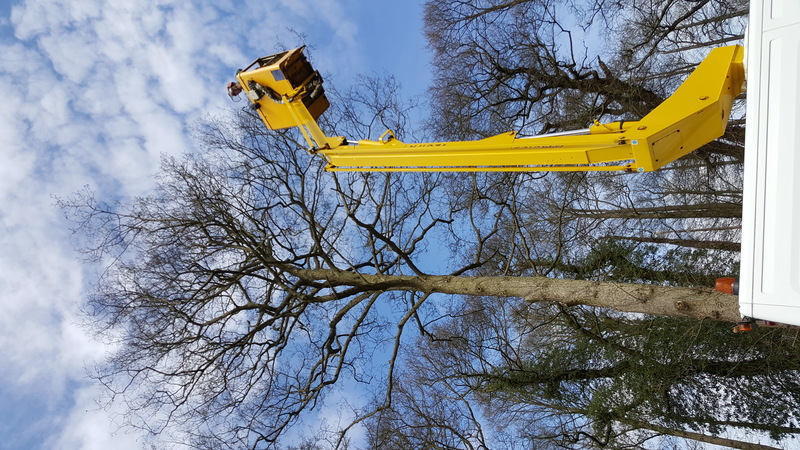 This MEWP (scissor) integrated training and assessment two day course will help you to understand the regulations and safety requirements to ensure that you are confident at height whilst operating the equipment. A boom – vehicle mounted mobile elevated work platform (MEWP) allows you to move to your location and then work at height. However operating this type of machinery does require safety to be adhered to at all times in order to avoid any potential accidents. This MEWP (Boom-Vehicle Mounted) integrated training and assessment course will help you to understand the regulations and safety requirements to ensure that you are confident in operating the equipment. A Boom -Trailed – Vehicle mounted mobile elevated work platform (MEWP) allows you to move to your location and then work at height. However operating this type of machinery does require safety to be adhered to at all times in order to avoid any potential accidents. This MEWP (Boom-Trailed) integrated training and assessment course will help you to understand the regulations and safety requirements to ensure that you are confident in operating the equipment.